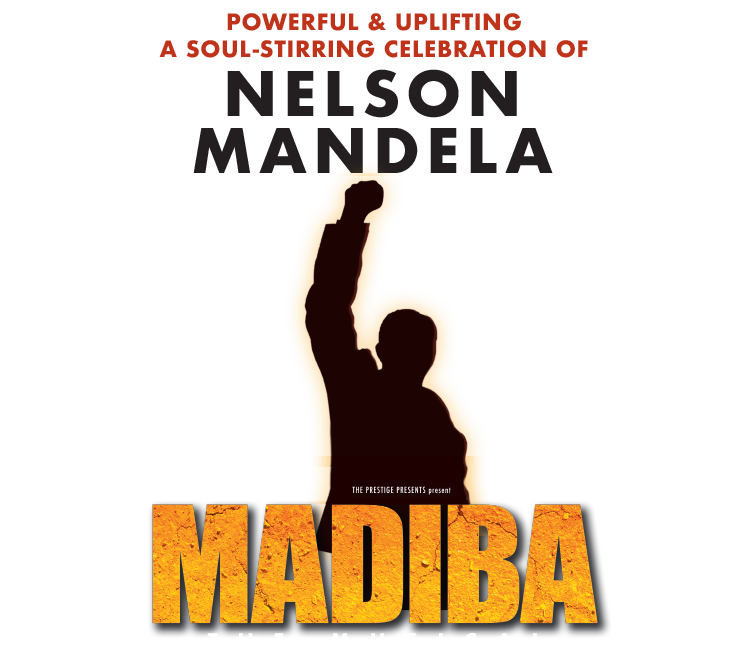 Timed to mark 25 years since the abolition of apartheid in South Africa, MADIBA the Musicalfeatures African dance and vocal traditions set alongside eternal love songs and stirring anthems. 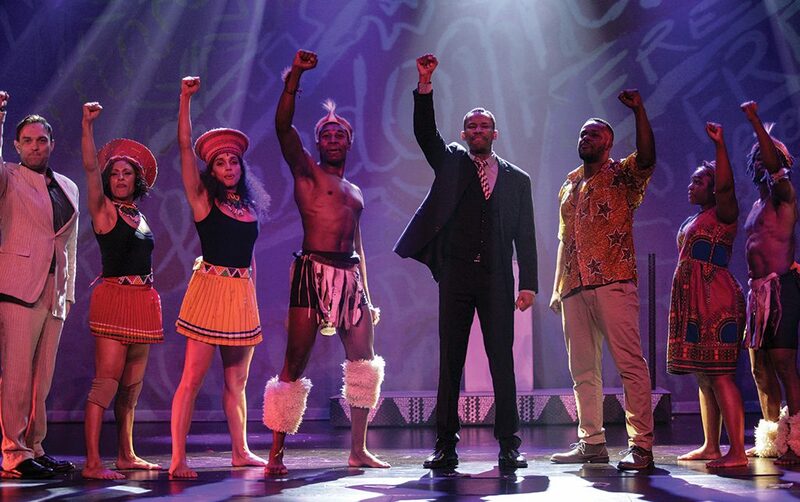 Mandela’s lifework as a lawyer and activist for peace is told through young artist William Xulu’s (Barry Conrad) story, a victim of apartheid in South Africa. Nationalism and nationhood are the redeeming themes here, after decades of invasion, settlement, oppression, division, ignorance, hatred, resentment, murder, love, change, regret, redemption, forgiveness and hope.